Itoko is a startup fashion brand. An online retailer of ready-to-wear Ankara women’s and children’s clothing, shoes and accessories. They offer household items made of Ankara fabric, selling traditional African fashion brands and artwork. Keywords for the fashion Brand included: Chic, polished, eclectic, fashion forward and unique. Their ideal customer was both African and Non-African, in their early 20s to late 40s. Loves the arts, fashion-forward, loves vibrant colours, chic, contemporary, polished. 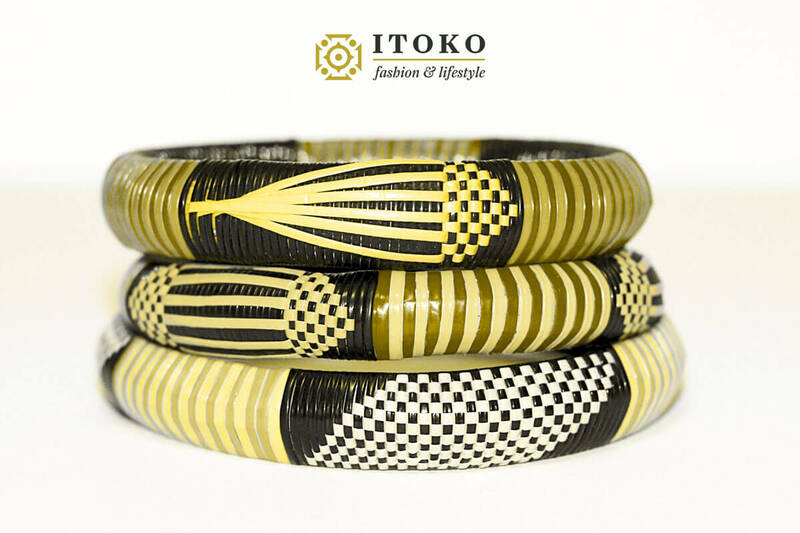 The Itoko fashion Brand design had to be sophisticated and elegant, appealing to the cultural idea of African fashions. Without a doubt, having Stuart create our fashion brand logo design and stationery is the best thing to happen to our startup company. He took his time to understand our vision, made some suggestions and came up with a logomark that we are proud of. The entire process was seamless and the logo design looks very elegant, capturing the essence and vision of our company.